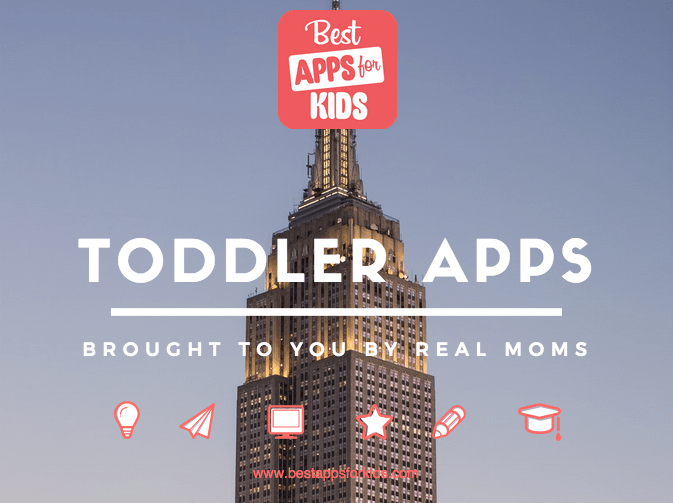 Our team of savvy moms and teachers have searched, reviewed and recommended the best apps for toddlers. Here are some fun and educational apps for toddlers that we guarantee you (and your kids) will absolutely love. 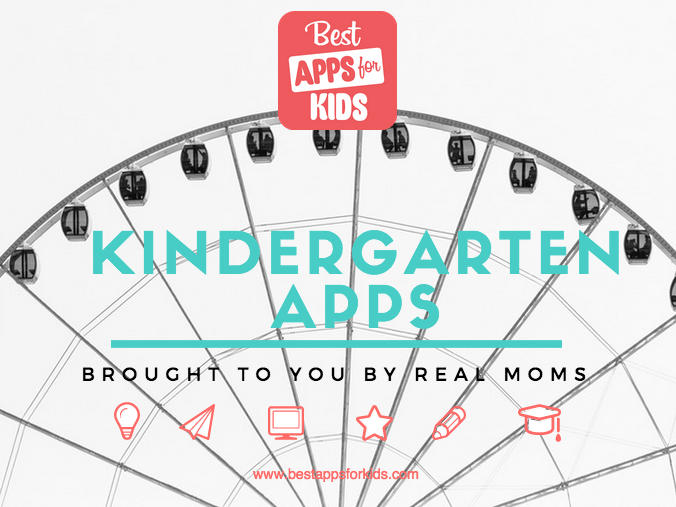 Here’s our list of the must have apps for Kindergarten. Educational games that will keep your kindergarten aged child challenged and engaged as well as fun reading apps to help them learn without even trying. We’ve searched far and wide to find the top first grade apps for iphone and android. The good news is that there are plenty of fun and challenging first grade apps as well as some great teaching, reading and math apps too. 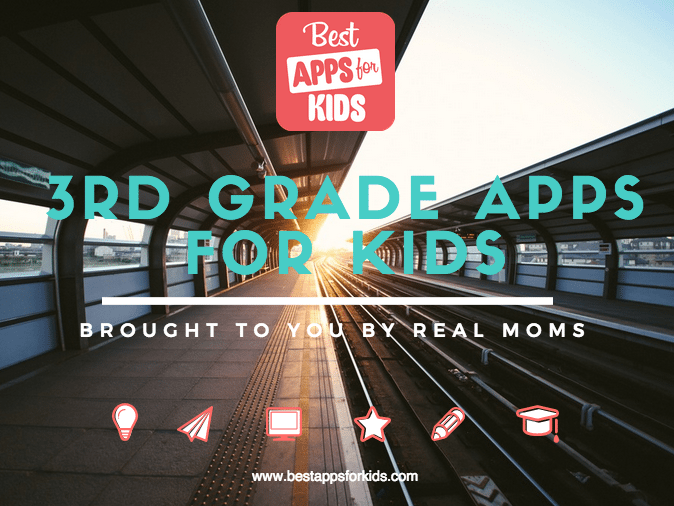 Want the best first grade apps for kids? Start here. 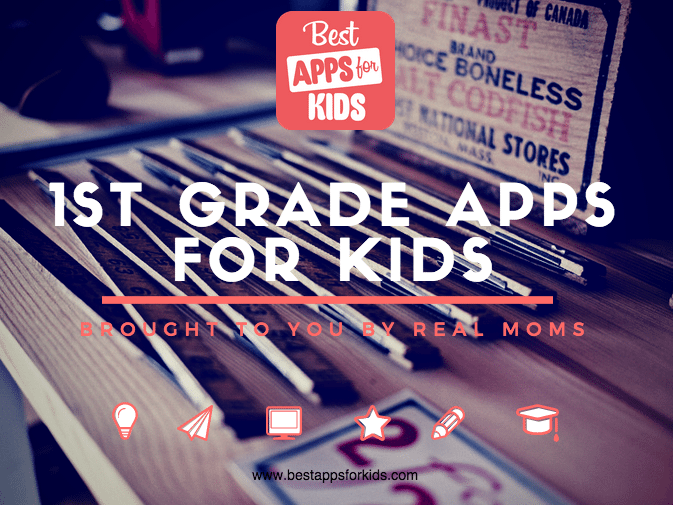 Best Apps for Kids has found a comprehensive list of the best second grade apps. We’ve found some awesome reading apps and math apps as well as some fun interactive games and challenging puzzles. 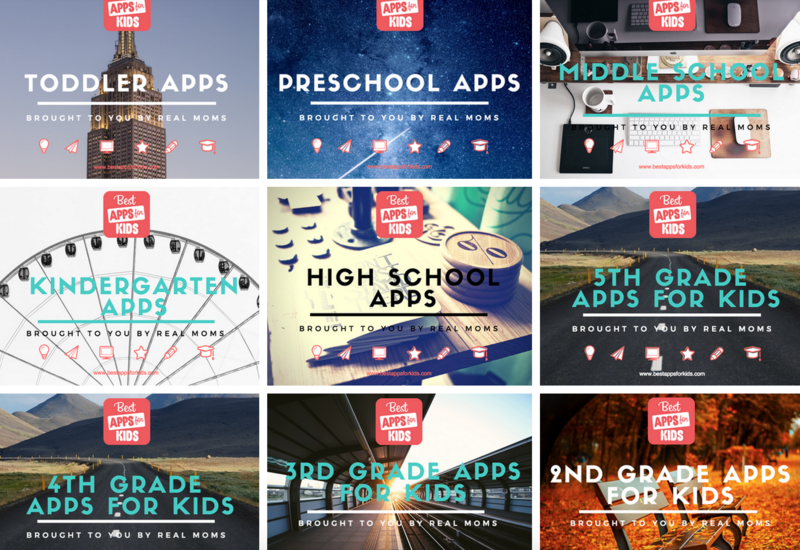 Help your child have fun this year with our favorite second grade apps list below. 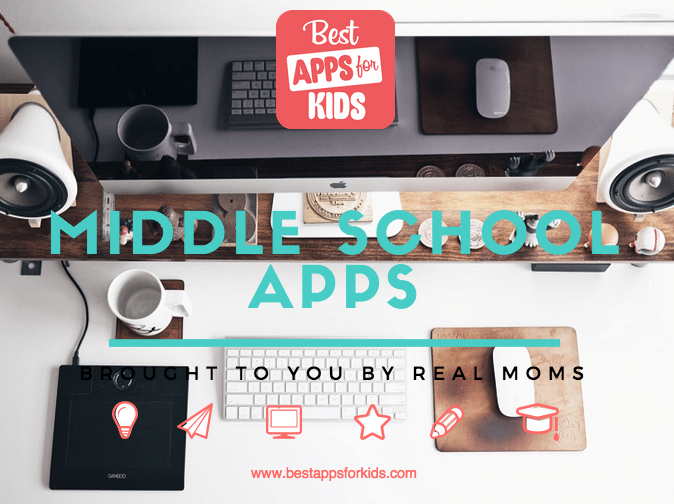 Need a recommendation for the best apps third graders can get their hands on? 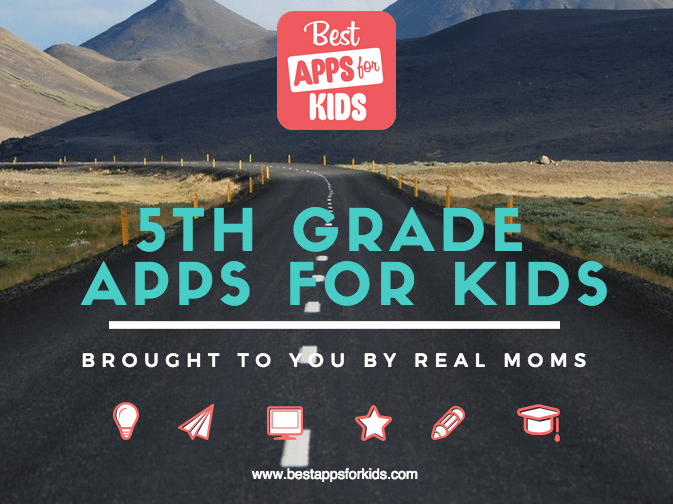 Look no further because we’ve spent countless hours exploring our inner child to bring you our list of favorite third grade apps. This is an important time for your child’s development, so we’ve included everything from reading apps and tough puzzles to math apps that will help with understanding addition, subtraction, division and multiplication. There is no slowing down now. The fourth grade is game-time. Expectations for reading comprehension and math problems get much tougher and we’ve found some apps that can help. Our list of the best apps for the 4th grade will speed up your child’s learning with some great math and reading apps. 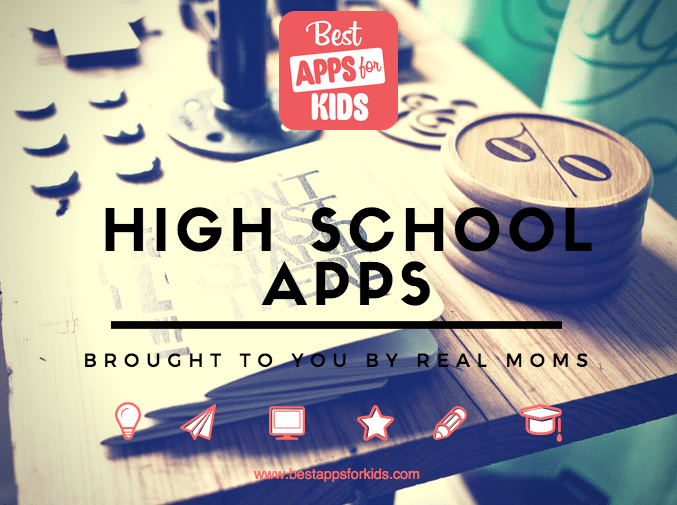 Here is a list of apps for High School apps. 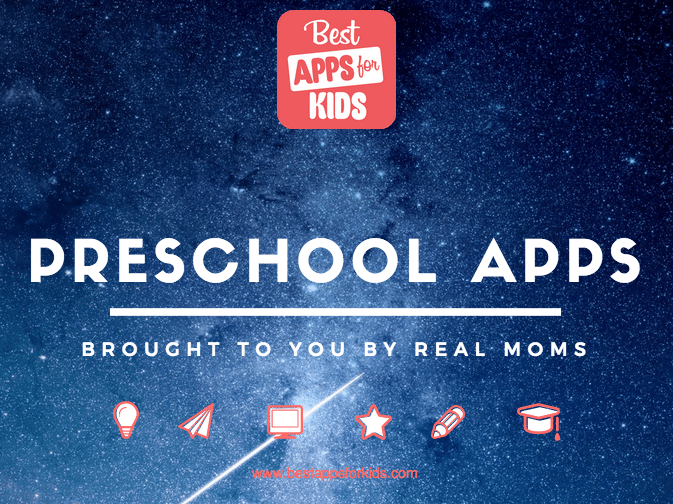 Find the best, most entertaining, and age-appropriate apps for your kids and family with our top apps for all ages. 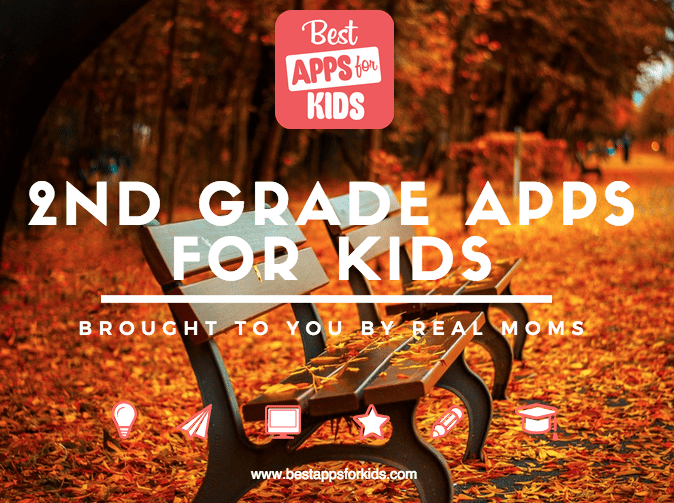 Our moms have reviewed thousands of apps to come up with their list of the best apps for all ages. A selection of apps from tracking chores and pocket money to encouraging good behavior.